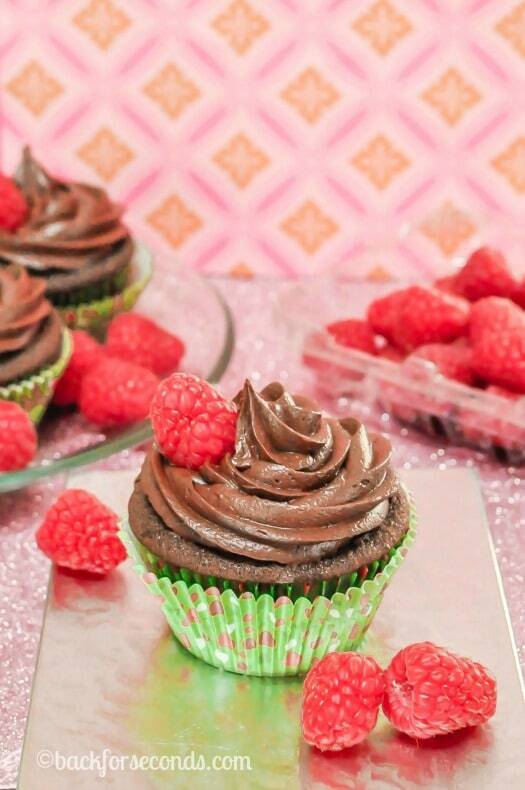 Chocolate Raspberry Cupcakes are easy to make from scratch and the outcome is so impressive! 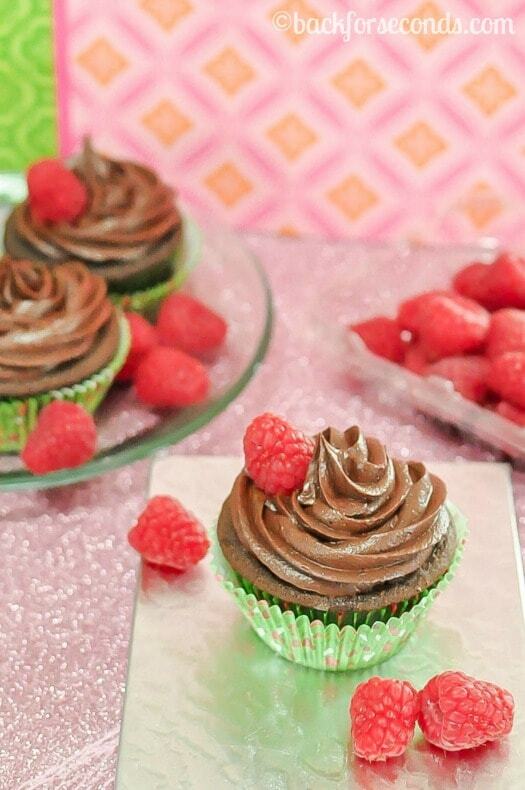 The rich chocolate pairs perfectly with the bright, sweet raspberry! 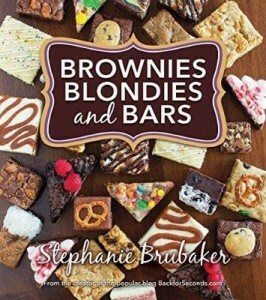 Make some for your sweetie this Valentine’s Day! Who doesn’t love a good chocolate cupcake? 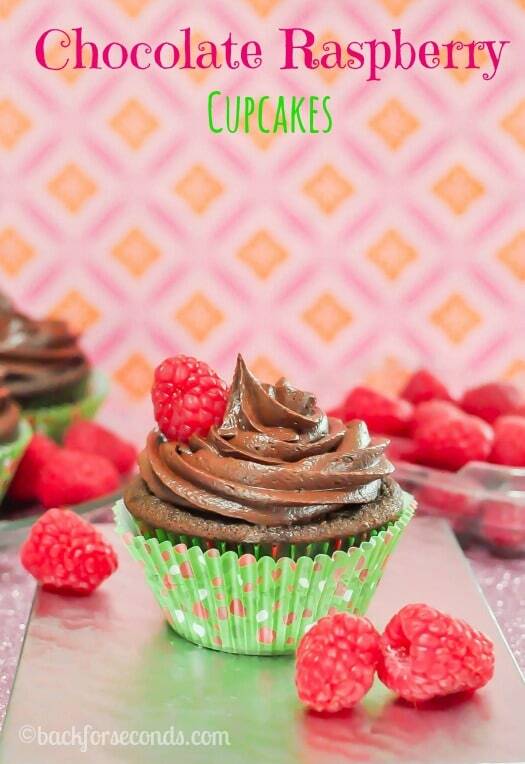 These chocolate cupcakes are made from scratch and let me tell you – they are amazing! The raspberries are pureed and mixed right into the batter and the frosting making them so moist and full of raspberry flavor! 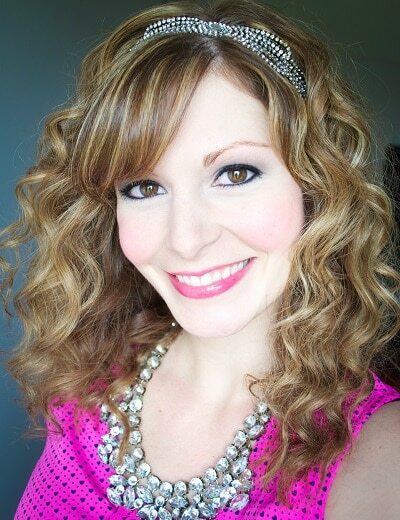 These photos are so pretty and fun, and I love the chocolate-raspberry combination!